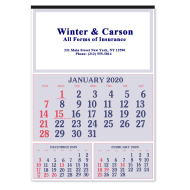 Commercial Wall Calendars are a long-time favorite promo product for law firms. 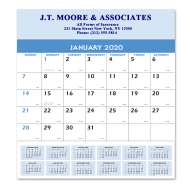 Their promotional benefits and brand exposure qualities can be applied to any firm that is looking to introduce or highlight its services. 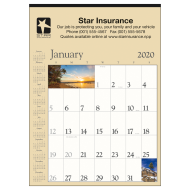 Commercial Wall Calendars are ideal for any law firm that wants a branded product that really stands out. 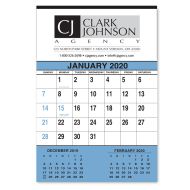 Their oversized construction will allow you to showcase your brand in an extremely effective way, delivering daily exposure for your firm for the next 12 months. Don't miss the opportunity to make a big impression!